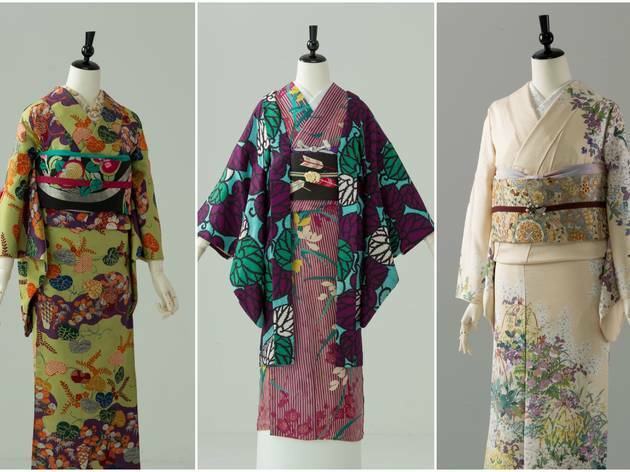 If you like kimono and kimono fabrics, be prepared for a sensory overload of gorgeousness at this bazaar hosted by kimono shop chain Tansuya and its franchise offshoots. 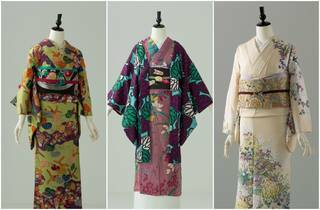 Held inside Yurakucho's Tokyo Traffic Hall, there will be enough kimono, obi, accessories and the like to spend a good chunk of your day ogling and wishing your bank account was just a little more plump. That being said, they're offering massive discounts (up to 70 percent), with secondhand komon and even fancy homongi available for ridiculously low prices - at their last bazaar, there was even a box where you could pick up a lesser-quality but still gorgeous kimono for under ¥1000. Discounts differ per day, so if you're looking to get the best deal, check in advance which day is good for what. What's more, if you drop by a Tansuya (or Tokyo135) outlet beforehand or register on their website, you can get a ¥1,000 discount coupon to use at the event (on purchases of at least ¥2,000). You're welcome.